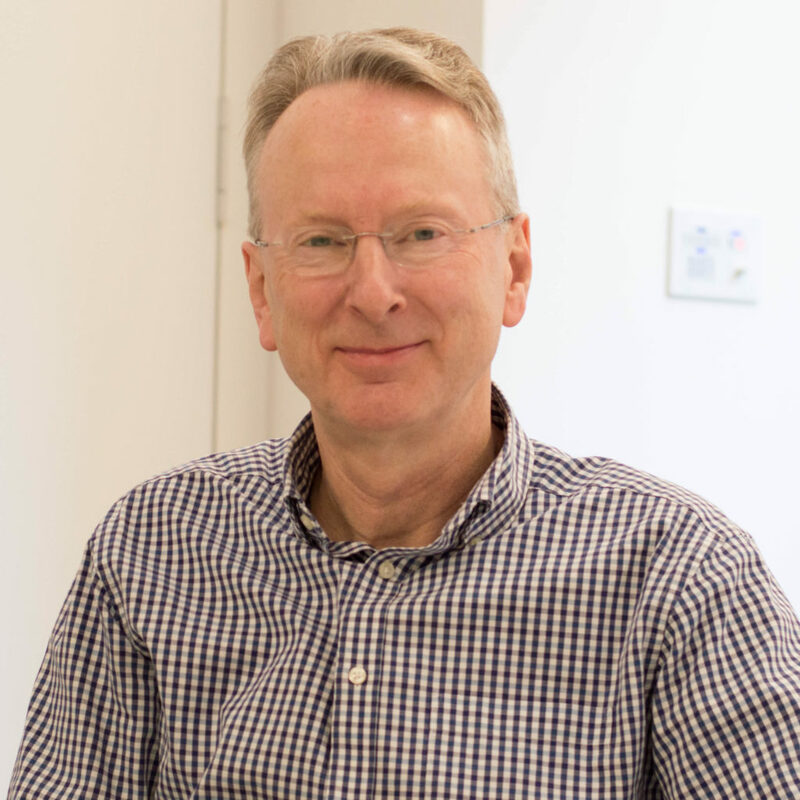 Simon studied law at Liverpool University before completing his solicitors exams at The College of Law in Chester and qualifying as a solicitor in 1980. He lived and worked in London for many years before moving back north. He joined Irvings in 2017 and is a senior clinical negligence solicitor specialising in serious high value claims. His main areas of expertise include amputations, brain damage, birth injuries (including cerebral palsy claims), spinal injury cases, Cauda Equina, fatal Accidents, and delay in diagnosis of cancer. Simon is a member of the Law Society Clinical Negligence Panel. In his spare time Simon is interested in all sports but especially football and tennis.